95 to exit 79B (old 57B) (PGA Blvd. ) in Palm Beach Gardens. Take PGA Blvd. west for approx. 2 miles (over the overpass of Florida's Turnpike) to the PGA National entrance on your left hand side (first left after you pass the 1st traffic light past the overpass). Turn left into the PGA National Resort and follow the signs to the hotel. Take PGA Blvd west (over the overpass of Florida's Turnpike) to the PGA National entrance on your left (first left after you pass the 1st traffic light past the overpass and approximately 2 miles west of the I95 / PGA Blvd intersection). Turn left into the resort. Great Resort! Rooms were wide, quiet and clean, staff was helpful. If you have stayed at PGA National Resort, we would like to hear from you. At PGA National Resort & Spa, legends and luxury meet. The resort recently put the finishing touches on a multimillion-dollar renovation, so the two now blend more stylishly than ever. PGA National is located just 20 minutes from Palm Beach International Airport. 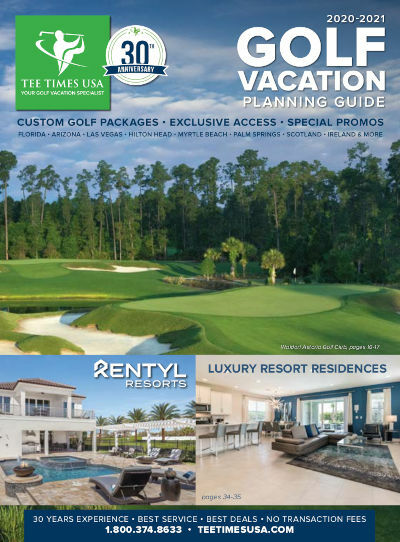 The resort features 90 holes of Championship golf, including five private tournament courses designed by Jack Nicklaus, Arnold Palmer, Tom Fazio and Karl Litten. The spa is world-class and features 150 treatment rooms and areas, Waters of the World collection of mineral pools, full-service salon, Waters of the World Cafe, and Spa Boutique. The Ironwood Grille restaurant offers delicious American cuisine, expanded Business Concierge Lounge, and expanded Coffee Cafe. Guests also enjoy the elegant, completely redesigned free-form pool with lush landscaping, water features, a dedicated children's pool and play area, and the redeveloped poolside Oasis Bar & Grill. All 339 guestrooms include a private terrace or balcony and other top notch amenities and offer panoramic views overlooking the lake, pool, or golf course. There is an optional valet parking fee of $30 per vehicle, per night (self-parking is included in Resort fee).